This holiday season, give a gift that’s both nautical and nice: a cruise on the Disney Magic, Disney Wonder, Disney Dream or Disney Fantasy, all decked out with holiday cheer! 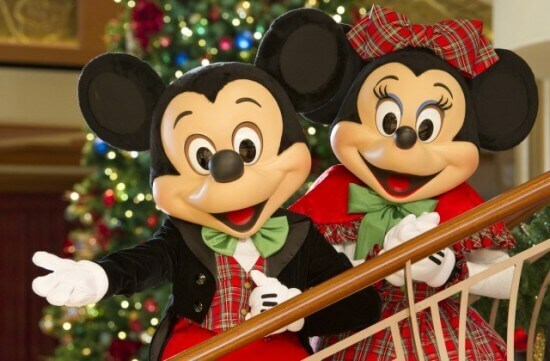 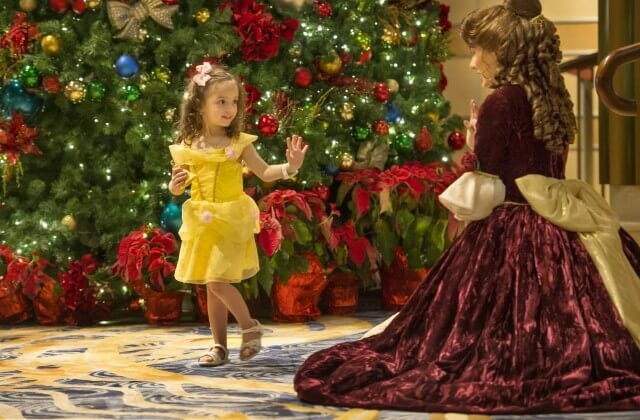 Starting early November, Disney Cruise Line adds sparkle to each ship during Very Merrytime Cruises, with traditional “turkey day” fanfare, Christmas feasts, “snow flurries” and New Year’s Eve galas. 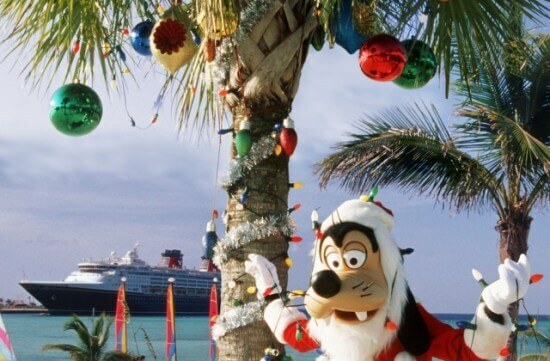 But the best part might just be relaxing on deck instead of shoveling snow. 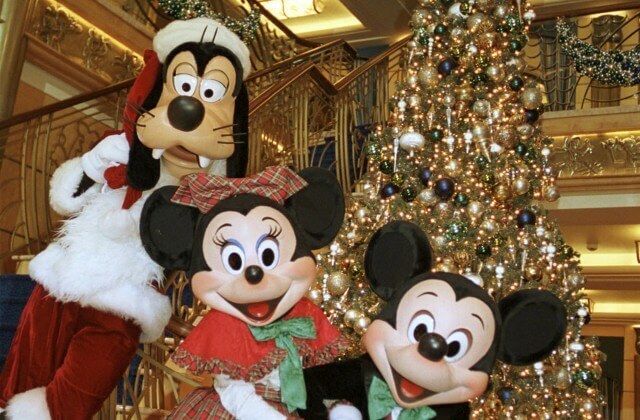 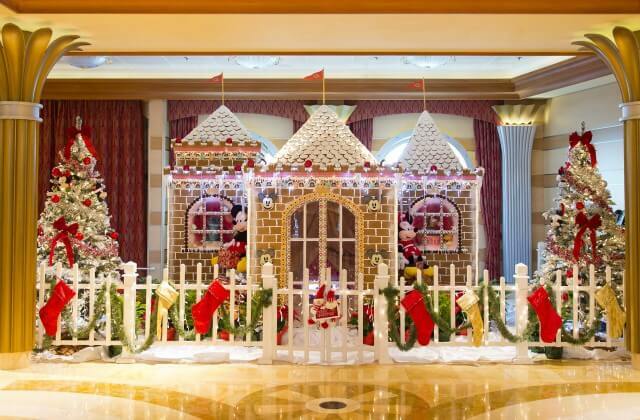 Christmas morning at the atrium lobby tree, Santa Claus and his helpers will have a surprise for all the kids, and guests will delight in a special musical performance from the children. A traditional Christmas Dinner will be served that night in the dining rooms.